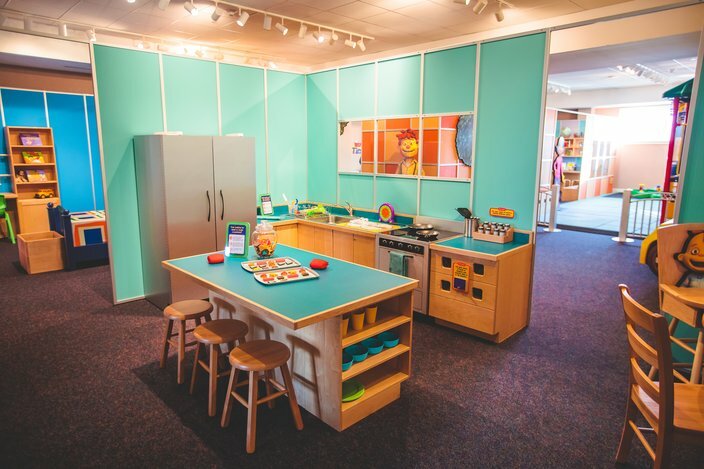 Expansive temporary exhibit to focus on STEM learning modeled after award-winning PBS KIDS TV series, "Sid the Science Kid." 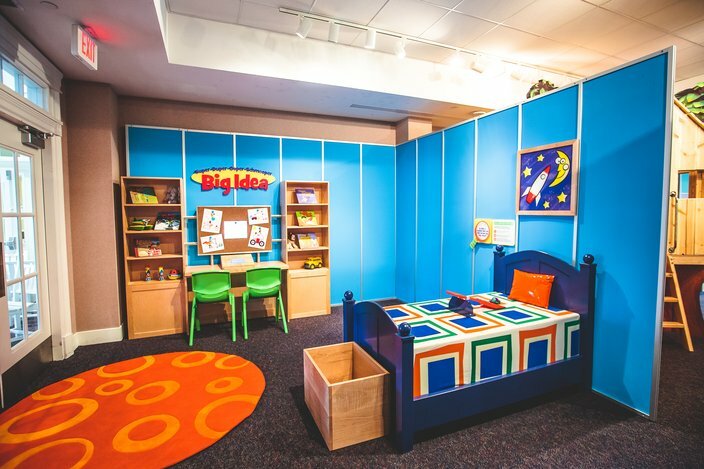 The Please Touch Museum is opening a STEM-focused temporary exhibit on Saturday, Feb. 3. 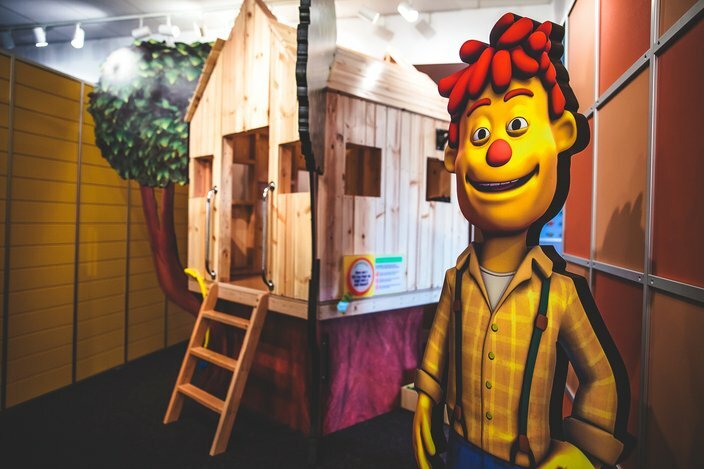 "Sid the Science Kid: The Super-Duper Exhibit!," based on the award-winning PBS TV series "Sid the Science Kid," invites budding scientists to learn basic science, technology, engineering and math concepts around Sid's home, in the Super Fab Lab at his school and on the playground. In total, there are five interconnected areas modeled after places in the TV series: Sid’s Room, The Kitchen, The Backyard, The Classroom and The Playground. It's the most expansive temporary exhibit to visit Please Touch Museum to date. 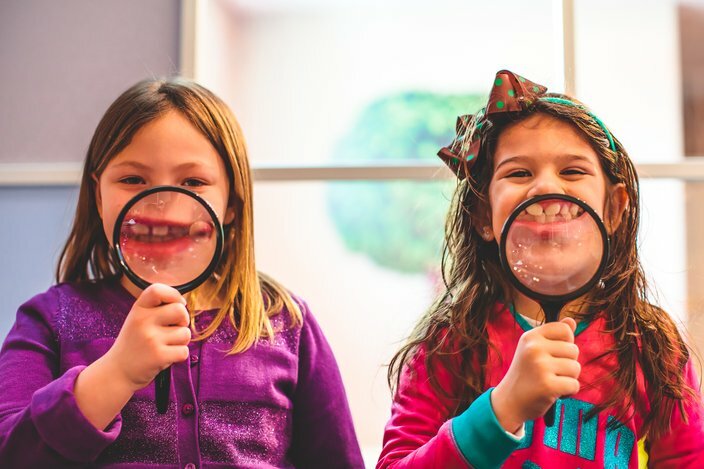 Kids will build on their natural curiosity, while learning about the laws of motion, magnetism, air power and the five senses. They'll help put away Sid's toys in his room using a catapult and will use a pulley to lift stuffed animals into the backyard treehouse. "Sid the Science Kid: The Super-Duper Exhibit!" will be open through Sunday, May 6. Below are photos from the exhibit. Help Sid clean his room using a catapult. 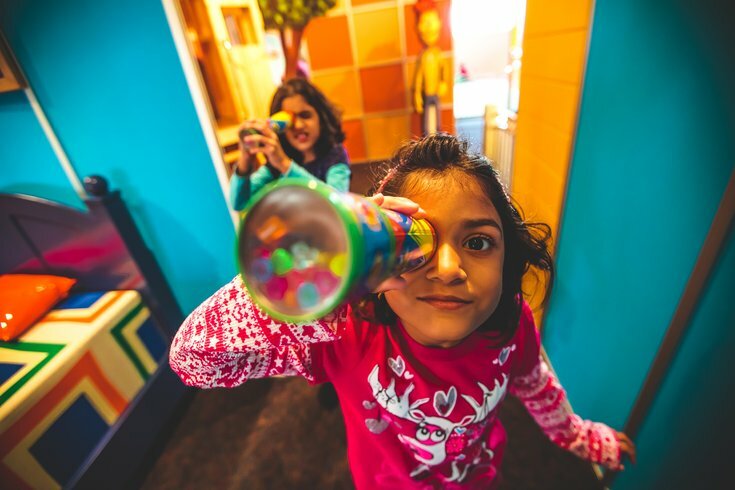 Temporary exhibit builds on kids innate curiosity. There are five interconnected areas modeled after places in the TV series. "Sid the Science Kid: The Super Duper Exhibit!"